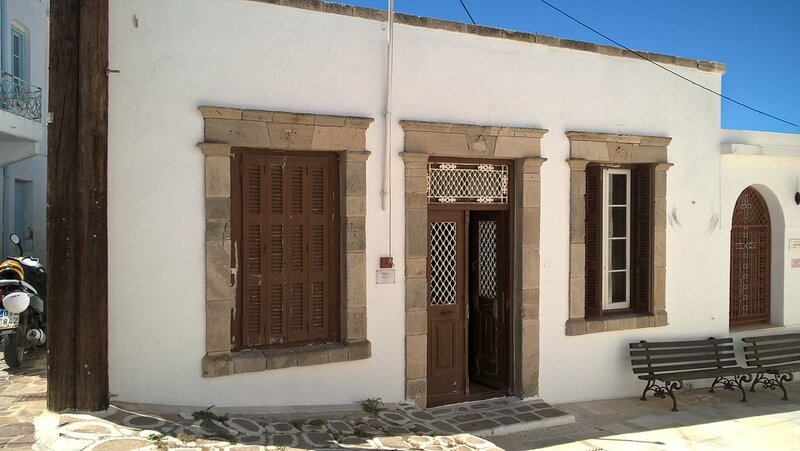 The Folk Museum of Milos is open since 1967 and is run by the Melian Association in Athens. The characteristic of the museum is that the visitor is not seeing an exhibition of old things, but he’s visiting a home, where every object is at its place. We really loved this place, and the lady that works there is so smart and engaging, I could listen to her any time. She answered ton of questions and was a wonderful steward of the place and of Greek People and the people of Milos. Get quick answers from Folk an Historic Milo΄s Museum staff and past visitors.